Planning for a trip is exciting. You get to choose your lodging, your mode of travel, all the great attractions you’ll see, the restaurants you’ll visit, and the insurance policies you’ll activate. If you don’t think insurance looks at home in that list, you’re not alone. It is not one of the fun things we think about as we plan a trip, and it’s certainly not one of the things we get excited about. But sometimes the things that are most exciting are the ones that prevent a nightmare, and insurance definitely fits the bill in that area. Most people assume they’ve got the coverage they need already. They just need to hop in the car and go. But the reality is that there are certain considerations you should make to protect you from a costly and inconvenient experience while you’re on the road. There are several different types of insurance you should consider before you travel. Yes, you should already have liability on your own vehicle, but you might need to make other provisions for the trip. If you plan to rent a vehicle, review the insurance offerings. Remember that you’ll be driving an unfamiliar car–one that belongs to somebody else. The dents and dings that you would tolerate on your own car are unacceptable to the rental company, and they’re expensive to repair. Take the policy they offer. What about your own car? The first thing you want to do is make sure that your insurance is paid up until at least after your trip. There’s nothing worse than letting it lapse as you drive the country and then having an accident. You’ll also want to review your policy and see if it might be a good time to buy new car insurance that offers a better plan for your circumstances. You might also want to activate comprehensive coverage for the duration of the trip. It will cover repairs you’ll need to complete the trip if you suffer storm damage, hit a deer, or experience other mishaps. It is heartbreaking to book that perfect island getaway only to watch a hurricane churn across the ocean straight toward your destination. You cancel your travel plans and lose your deposit. You may also lose your luggage while in transit, forcing you to pay tourist-trap prices for essentials. Or you could fall ill while overseas, running up medical bills that your domestic medical insurance won’t cover. While there are very few vacations that actually meet this fate, the financial impact when it does happen can be painful. We often save up our money for months or even years to take a trip, so it is a significant financial blow when something derails the plans or increases the cost. Getting travel insurance will help you protect yourself financially from these and other disasters. Investigate it before traveling. Vacation is all about getting away, but that doesn’t mean we don’t care about our homes. After all, we’ll probably feel pretty good when we first walk back inside it after the trip. Before you leave town, review your homeowner’s insurance. Certainly the prospect of a theft or fire is foremost in your mind, but other issues can emerge as well. Do you have enough liability coverage if the housesitter or dog walker gets hurt coming over? Could seasonal threats like wildfires threaten things while you’re gone? Talk with your agent and make sure that he or she knows your situation. You might be able to increase coverage temporarily to provide extra protection during the time that you’re away. Stress relief is often one of our goals when traveling. Yet sometimes the trip itself can add more stress to our lives. When we are worried about what might go wrong on our trip or even back home, it’s hard to relax and have fun. Getting the right insurance coverage will prevent that worry and make traveling fun for your family. Maldives, the beautiful tropical nation sits amidst the Indian Ocean like a beautiful jewel. With its 26 oval shaped atolls and more than a thousand picturesque islands, this nation is simply a paradise for travellers looking for an island break. 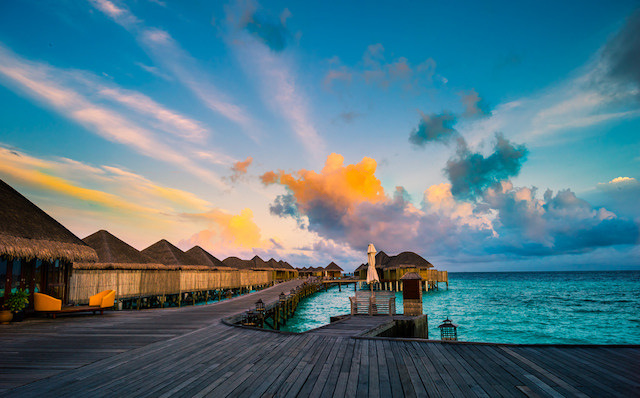 Maldives has been one of the go-to destinations for romantic couple and honeymooners because of its awe-inspiring beauty, incredible white sand beaches and crystalline blue waters. The incredible blue lagoons and the extensive coral reefs that this nation has in store making it one of the most popular island destinations in the whole world. However, with more than a thousand islands to choose from, it can be an issue to figure out which island to visit during your trip to this beautiful nation. To help you make a decision, here are the top three islands which you must check out during your dream holiday in the Maldives. If you want a vacation full of luxury and romance, the Male is the island for you. 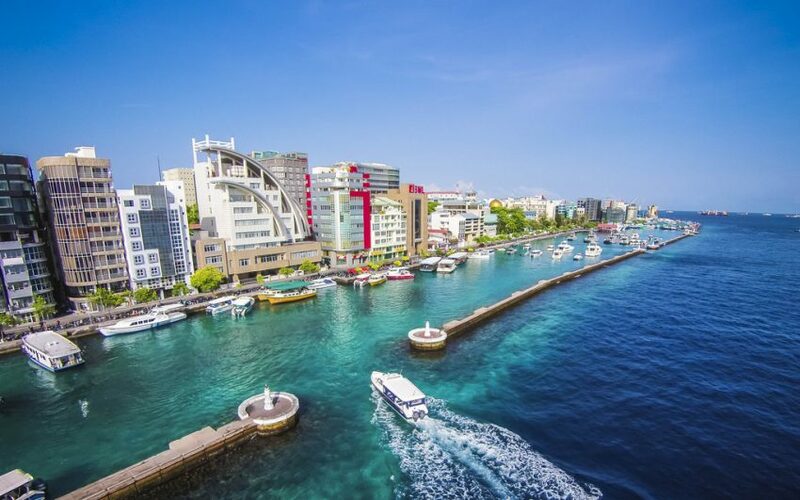 Being the capital of Maldives, Male is one of the most important islands in the Maldives. Although there are not many sightseeing options in Male and it is quite crowded, still the urban life and level of luxury that Male offers simply make it one of the must-visit islands in the Maldives. The island boasts a lot of upscale restaurants and cafes, awesome nightlife and a ton of shopping options to keep you busy. Among the major attractions in Male, Grand Friday Mosque, Malé Fish Market, Malé’s National Museum and Tsunami Monument are a few which you must visit while you are here. Baros Island provides you with all the peace and serenity which Male cannot provide you. If you want to get away from the crowd and spend a day only with your loved one or by yourself, then Baros Island is the place where you would want to be. The island boasts of some of the most beautiful sun-drenched beaches and boutique resorts, and it is famous among the travellers for its beautiful corals. You can stay at one of the beautiful water villas and enjoy the beautiful views of the ocean from the comfort of your own home. There are a handful of luxury restaurants and bars in the vicinity for you to enjoy some gourmet meals. You can dip your feet in the clear cyan waters and unwind, spend a relaxing day or engage yourself in some watersports while you are here. If you are visiting Maldives with your family and kids, then Halaveli Island can be the best choice for you. Surrounded by the ocean from all sides, Halaveli offers you and your family the perfect combination of isolation and fun. The island is home to the Constance Halaveli Resort, which is quite popular among its visitors for its 57 water villas. There are a lot of things that you enjoy with your family in this beautiful island. Enjoy a relaxing swim through the turquoise water, take a long walk along the sandy beaches or enjoy the colourful marine life while you spend your time on this island. Luxury cruises have always been the go-to way if someone wants to enjoy a vacation full of luxury and ultimate comfort. Although cruise vacations used to be disregarded by intrepid travellers as ‘shallow’ and ‘not culturally rich enough’ in the past, that idea about cruise trips is changing. With the changing travel industry, cruise trips have also evolved to cater to the more serious travellers’ needs as well. 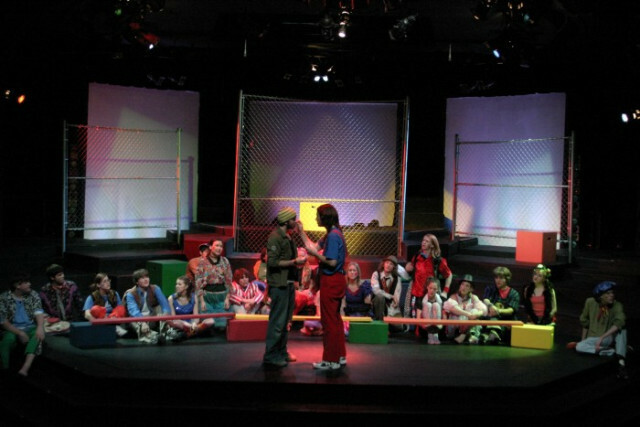 Nowadays, cruise vacations also give you the unique cultural experiences that travellers seek from all their endeavours. From organising guided excursions at the shore to lending bikes for you to explore less travelled paths to taking you to remote, unknown destinations, you’ll get to experience all of these when you go on a Fred Olsen cruise or most of the other cruise lines. Here are the top four reasons why you should consider a luxury cruise vacation during your next vacation. A cruise vacation is truly the ultimate form of a luxurious vacation that you can experience. 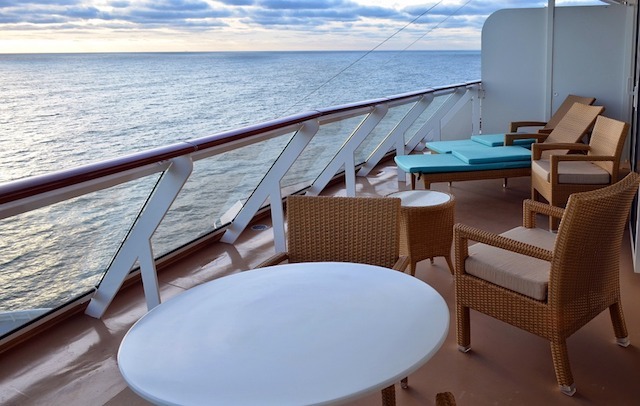 The luxury cruise ships have all the amenities and the services a top-end hotel can offer you. 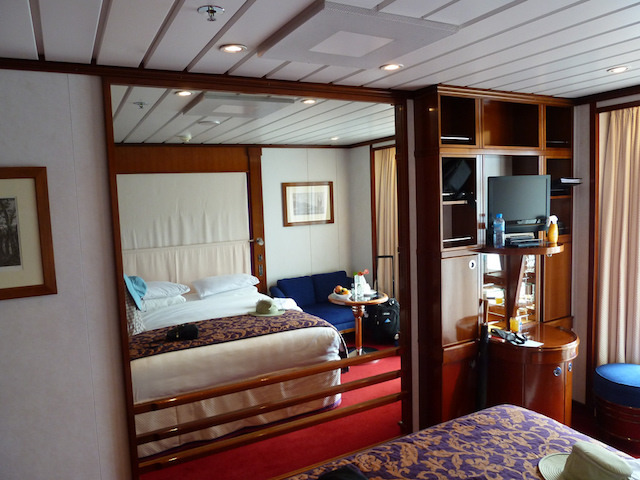 The cabins of these cruise ships are fitted with luxurious furniture and modern fixtures to make sure that your stay on the ship is comfortable. You will get to enjoy gourmet delicacies prepared onboard by professional chefs, and sip on your favourite beverages as you enjoy the view of the ocean. From live entertainment shows to high-end bars, everything is present on the ship itself so that you can enjoy your holiday without compromising on luxury. The crew of these cruise ships are specially trained to take care of every little thing that you need. The level of personalized service that you get to enjoy on a cruise ship is truly an unparalleled experience. From the moment you set foot on your vessel, all your needs will be taken care of by the friendly service staff and the crew of your cruise ship. A cruise vacation is the ultimate relaxing vacation that you will ever get to enjoy in your life. 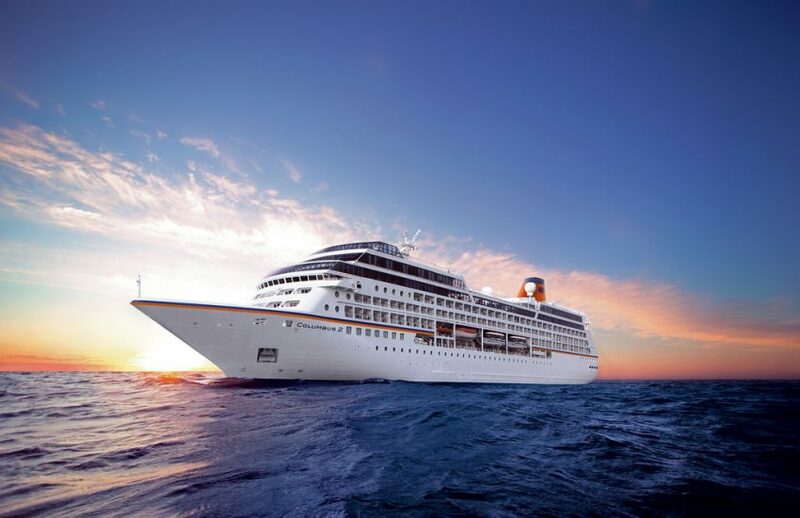 Apart from the luxury of service, cruise vacations take away one of the biggest hurdles of enjoying a relaxed vacation, and that is the planning. After you book the tickets for your cruise ride, you will not have to worry about anything else. Your itinerary, excursions, accommodation, food – everything else will be taken care of. This will make sure you get to relax and enjoy your vacation to the fullest. 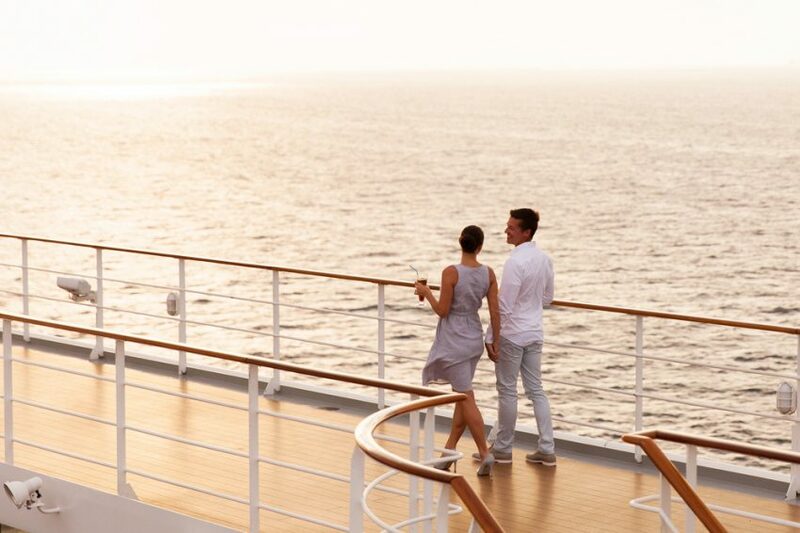 Cruise trips are a great way to meet new, like-minded people during your vacation. 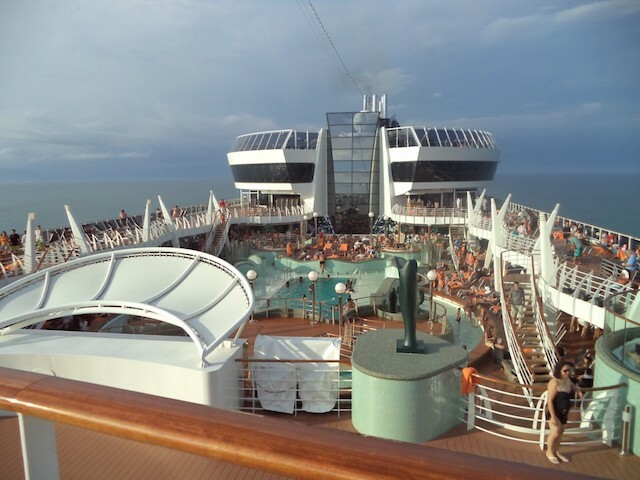 Most of the people who go for cruise vacations have already reached a certain place in their lives. You can be sure to find a lot of people having similar drives and interests as you when you go on a cruise vacation. That is why it is a great way to make new friends and new connections with people while enjoying your vacation. Cruise trips have always been the go-to option for the luxury tourists who want to enjoy a long relaxing break while travelling through the ocean and discovering new places. However, most of the intrepid travellers used to look down on cruise trips because of the mainstream experience they used to provide. But w with the ever-evolving travel industry, the idea of cruise trips also has changed a lot. Nowadays, the cruise trips provide some of the most culturally rich and unique travel experiences while being completely hassle-free. Also, cruise liners are also coming up with shorter cruise trips ranging anywhere from a night to a week long. These short cruise trips are great for enjoying a short vacation, and if you have a few days at your disposal, here a few reasons why you must unwind on a mini cruise during that break. If you only have a few days at your hand to take a break from the hustle and bustle of your work life, you wouldn’t want to spend any of that precious time planning and preparing for that trip, right? Planning a vacation isn’t easy. 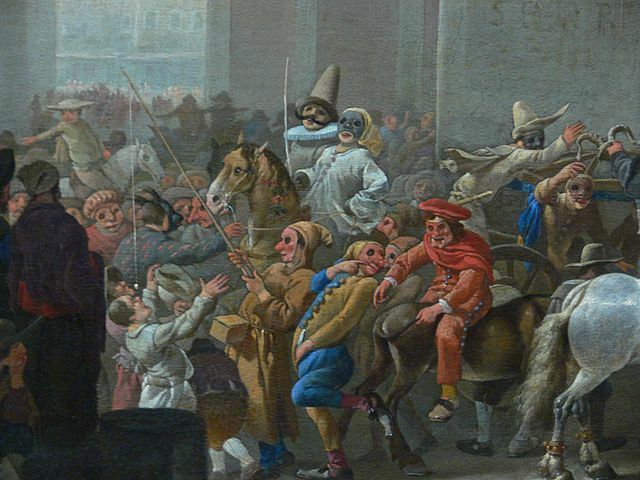 You have to decide where to go, what to see, where to stay, what to eat and so on and so forth. 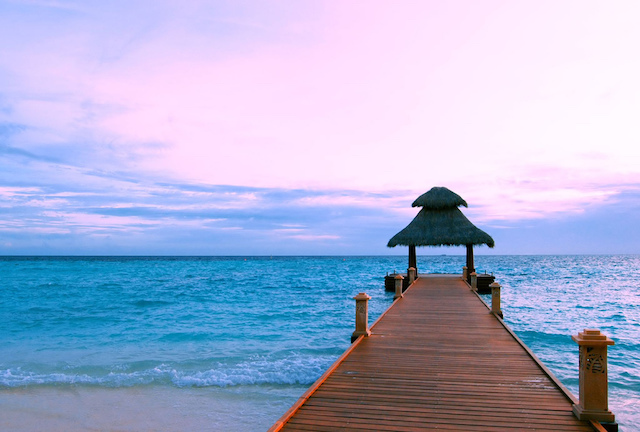 With a mini cruise trip, all of those problems just vanish from your life. You just need to pick your cruise and book the tickets, and everything else will be taken care of. From guided tours to must-see destinations, to fixing up the itinerary – you will not have to worry about any of these things. This ensures that you get to enjoy your short vacation to the fullest, and don’t miss out on any of the precious time you have for yourself. 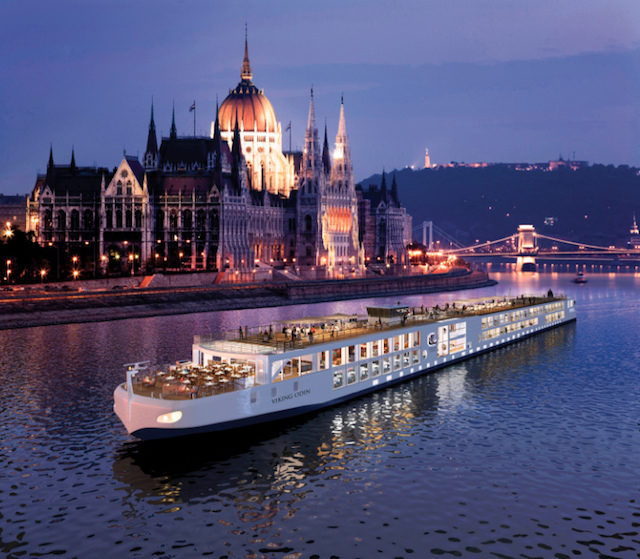 Cruise trips are known to be luxurious, and these mini cruises won’t disappoint you. You will get to have one of the most luxurious vacation experience you have ever had if you opt for a mini cruise during your short vacation. From luxurious cabins to gourmet meals served onboard, from on house beverages to onboard entertainment – everything will be present on your cruise ship to keep you entertained during your vacation. The service crew of these cruise ships are specially trained to help you in every way possible. The polite service crew will always be there to take care of all of your needs. So you won’t have to worry about anything during your short break and relax to your heart’s content. 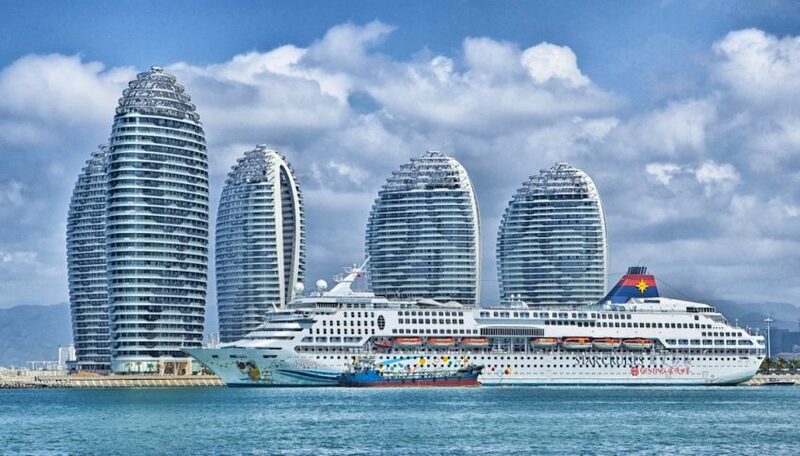 Although these mini cruises do not compromise on the luxury and the comfortable experience, still they are much more budget friendly than longer cruises. So it is a really great way of experiencing the luxury of a cruise ship without breaking the bank. Also as all the meals, accommodations, guided tour etc. are included in the price of the cruise ticket itself, it gives you a much greater value for money.